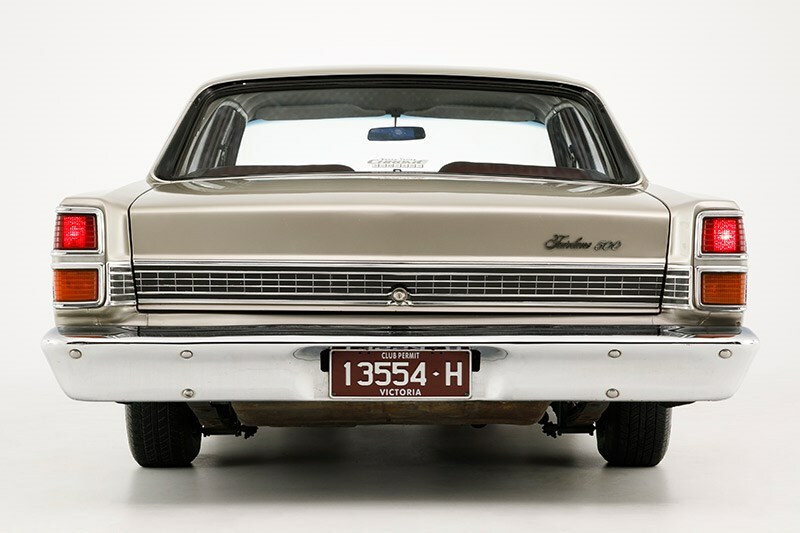 With a brand-new Falcon set to bring plenty of lookers into dealer showrooms, Ford wanted its ZF Fairlane to represent an aspirational step for those needing more space than was available in the XA range. 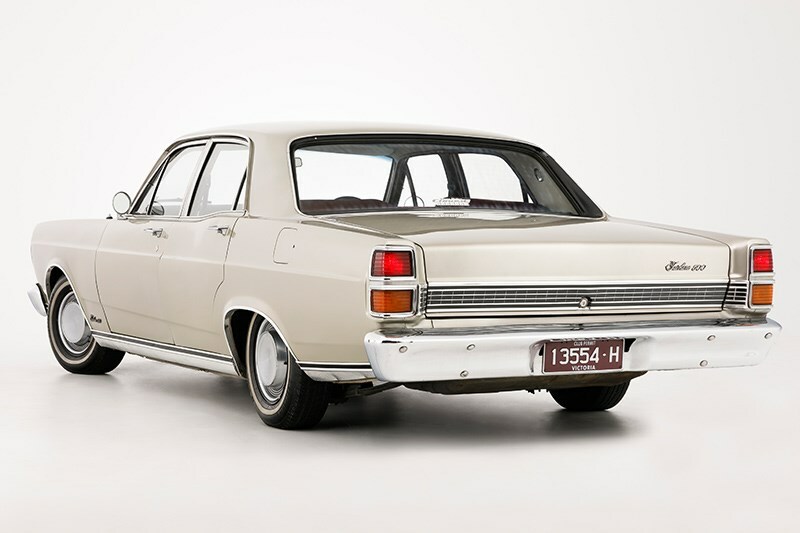 The ZF sat on the same 2946mm wheelbase as a Falcon wagon and the ZD Fairlane but had a wider track and was 50mm lower than the ZD it replaced. There was some criticism of the styling which was seen in some quarters as a little too close to the shape of the XA-XB Falcon. 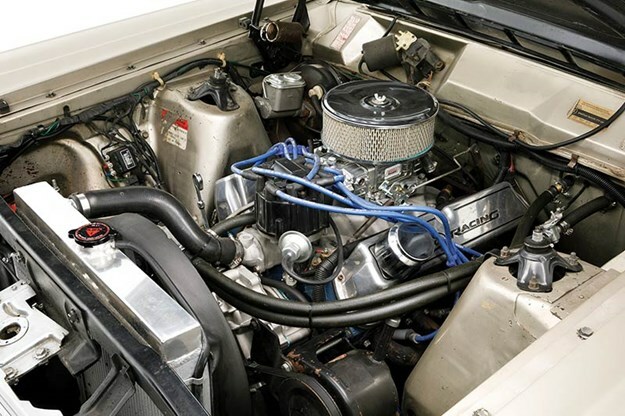 A six-cylinder engine was standard on Custom versions with a 4.9-litre 302 V8 in the 500. 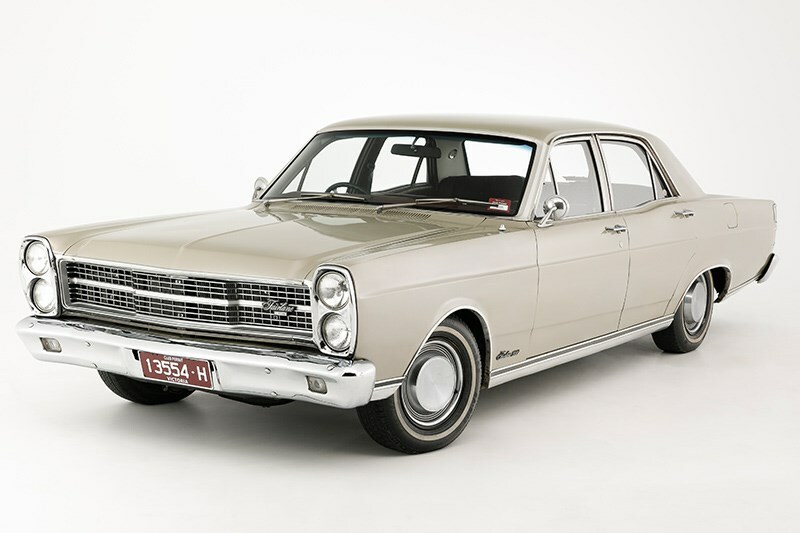 Ford’s 5.8-litre, 351 cubic-inch engine was optional and commonly specified but it was only the 2V version – 194kW pitted against the weight a Fairlane wasn’t going to deliver GT-style performance. 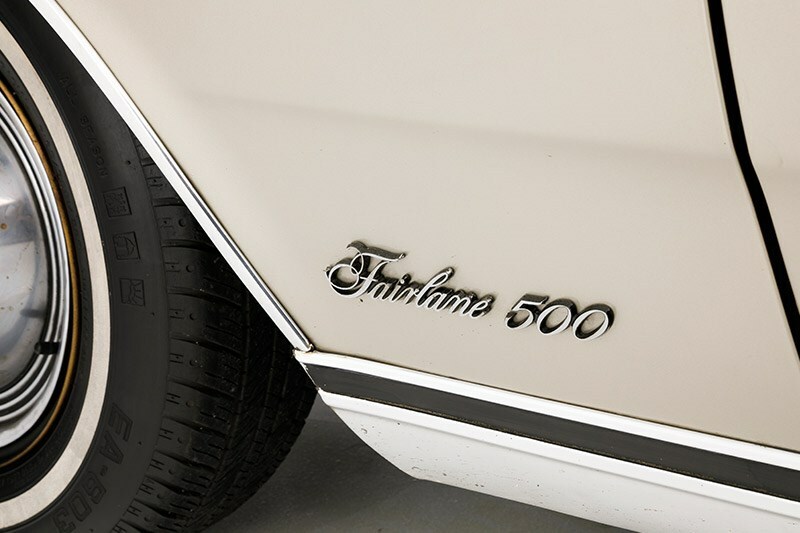 The Fairlane dash design echoed the Falcon’s revamp, including a bigger version of the XA’s central ‘beak’ that angled minor switches and an air outlet towards the driver. 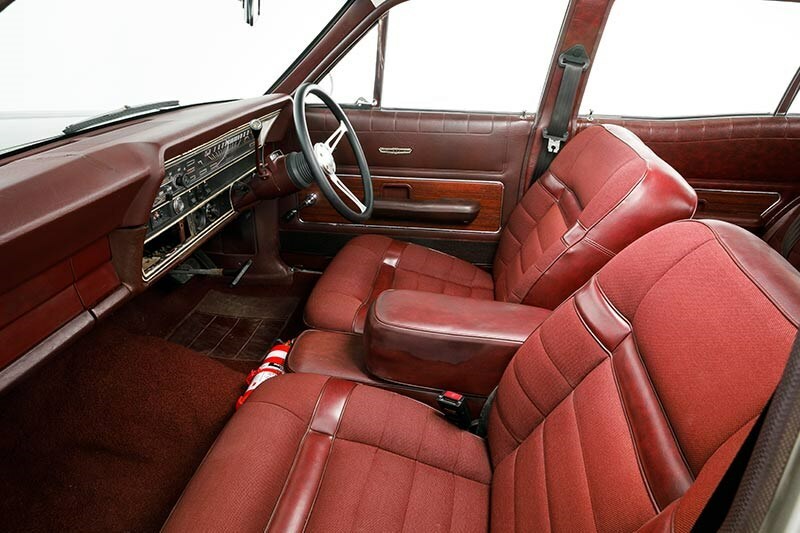 Headlamp and wiper knobs were replaced by rocker switches but the under-dash handbrake remained impossible to reach comfortably in a seat belt. The ZG was released in October 1973 and survived until early 1976. It had a more imposing front with a new plastic grille. 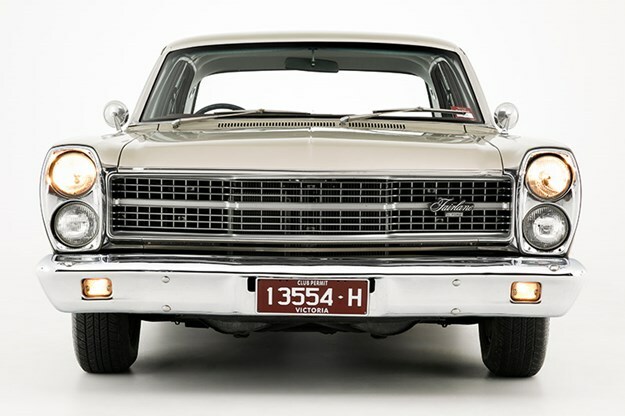 The ZG’s only major external change was the new chunky grille but beneath the metal, uprated shock absorbers and springs increased ground clearance without compromising the handling or ride quality. Or so Ford claimed. Flashy colours and a multitude of options ensured that that no one needed to own a Fairlane that looked exactly like their neighbour’s. Big-ticket options included air-conditioning and the $184 wind-back sunroof but a remote-control door mirror added just $13. 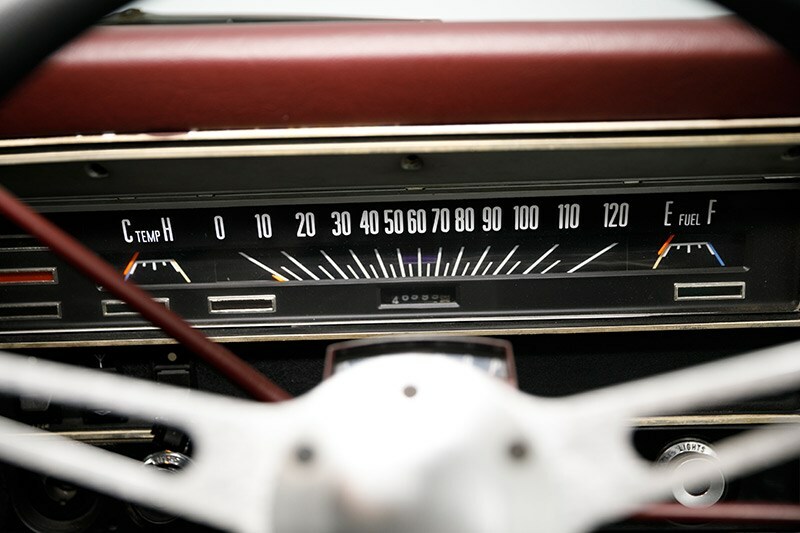 Power steering was standard in the 500 or when the V8 engine was specified. 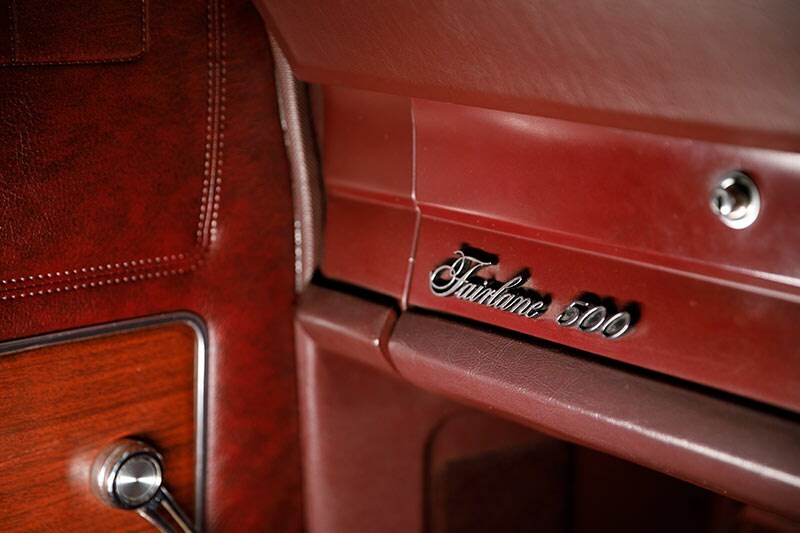 Power disc brakes were fitted to all Fairlanes and higher seat backs provided driver and passenger with some whiplash protection if struck from behind. 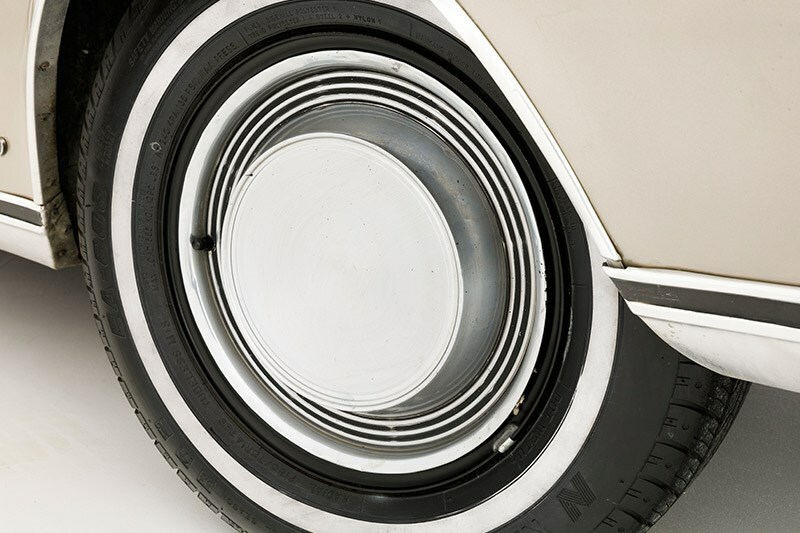 The variable-ratio steering worked well at low speeds, allowing ZF-ZGs to be whirled through tight city streets and parked with minimal effort. Where the steering felt less comforting was in fast sweeping bends where the car could be thrown off line by mid-corner bumps. On loose or wet surfaces you could never be sure just where the front wheels were pointing. 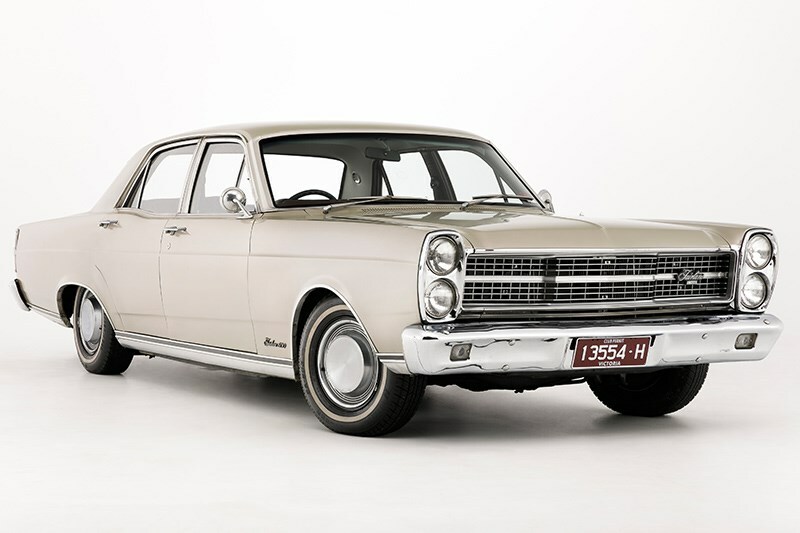 ZF-ZG Fairlane production totalled 37,000 and you’d think that surviving cars might be easy to find. Not so. Preceding ZC-ZD models have over many years sparked greater collector interest and it is those cars that more often have been preserved. With ZD 351 prices at or above $30,000, that situation is changing. Although more ZGs than ZFs were produced, the earlier cars are more commonly seen. They also seem to generate sightly more money than a ZG of similar quality. ZF and ZGs appear regularly in Unique Cars classifieds but seem not to hang around for very long. Good examples are available at less than $12,000 and exceptional 351-engined cars can get beyond $22,000. 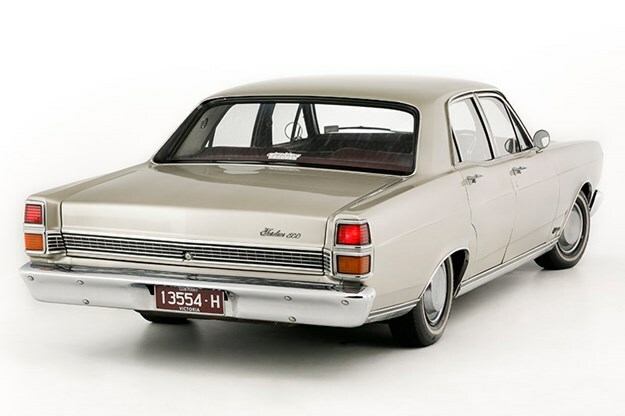 Once it was possible for switched-on enthusiasts to trawl the car yards and carparks of regional towns in search of Fairlanes that had avoided the rust that was common in coastal areas. 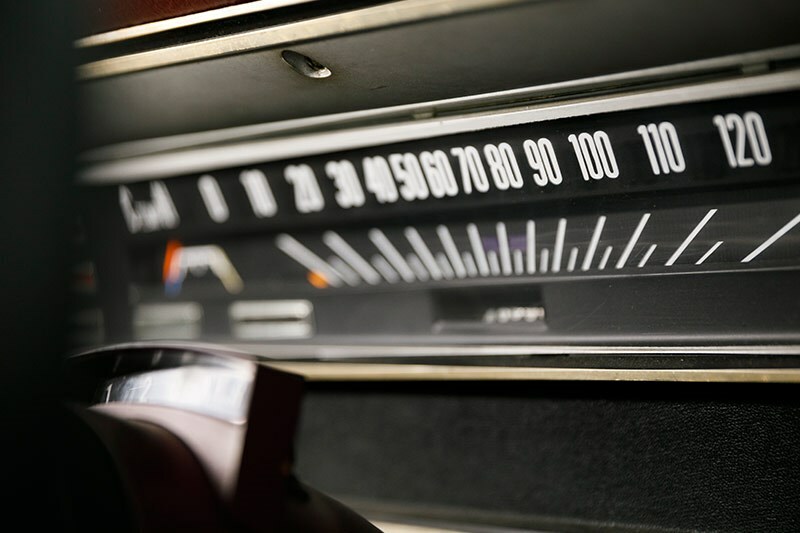 Today, such enterprise has been negated by advances in communication and your best chance of getting hold of a car before someone else is to have alerts logged with several on-line sales sites. A ZF or ZG that 25 years ago went seriously rusty was very likely headed for the crusher. Even those cars that have been restored or preserved need to be closely checked for lurking rust and sub-standard repairs. 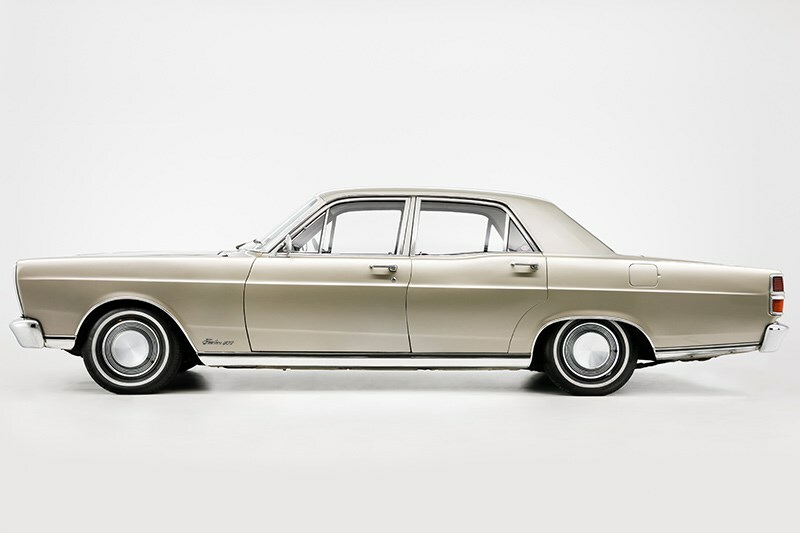 Cars with a vinyl roof can be totally rotted under the covering and virtually worthless. 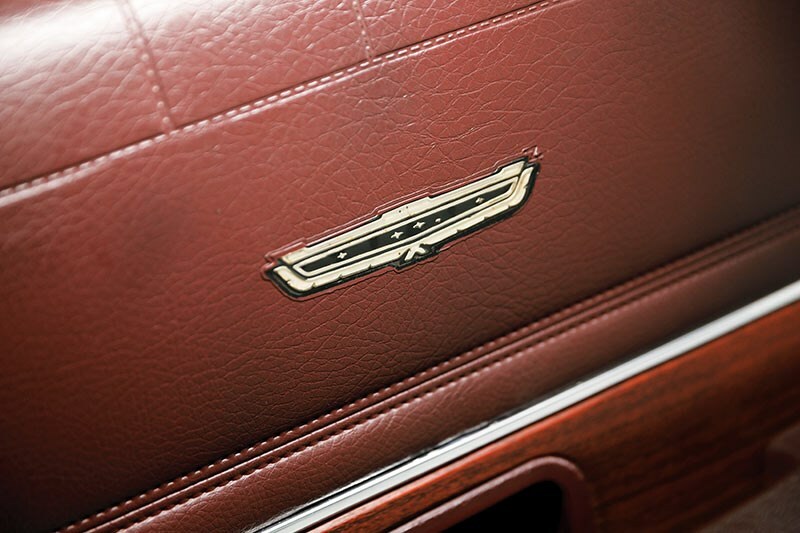 Look for staining, especially around seams, bubbling at the base of rear pillars and around the rear window. Floors, especially the boot, lower door skins, front mudguards and suspension attachment points must also be carefully inspected. Damaged bumpers and trim can be difficult to replace. Rear light clusters are scarce and replacements have been seen at $500 each. Any ZF-ZG engine will be inherently durable and very simple to recondition or replace once it does wear out. Tired engines clatter on start-up, trail exhaust smoke and frequently overheat. Only those that have been scrupulously maintained won’t leak oil from somewhere, but avoid cars with engine blocks liberally coated in ancient lubricant. 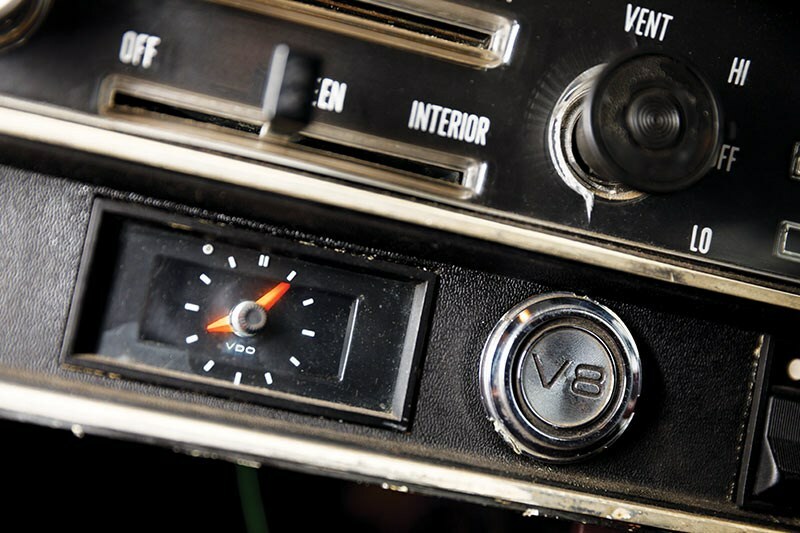 Carburettor wear can cause fires so check for staining or a smell of petrol. Overheating is usually due to a clogged cooling system. 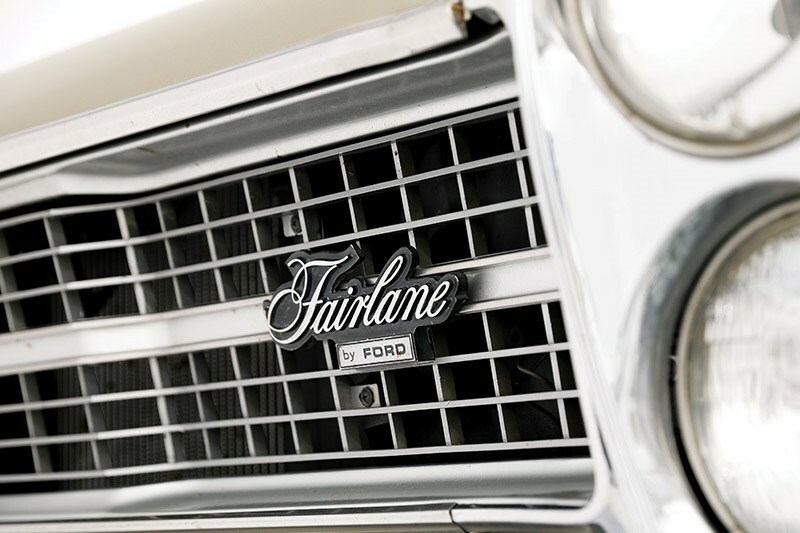 Fairlanes encourage modification to extract additional power, but ensure that the changes have been professionally made. 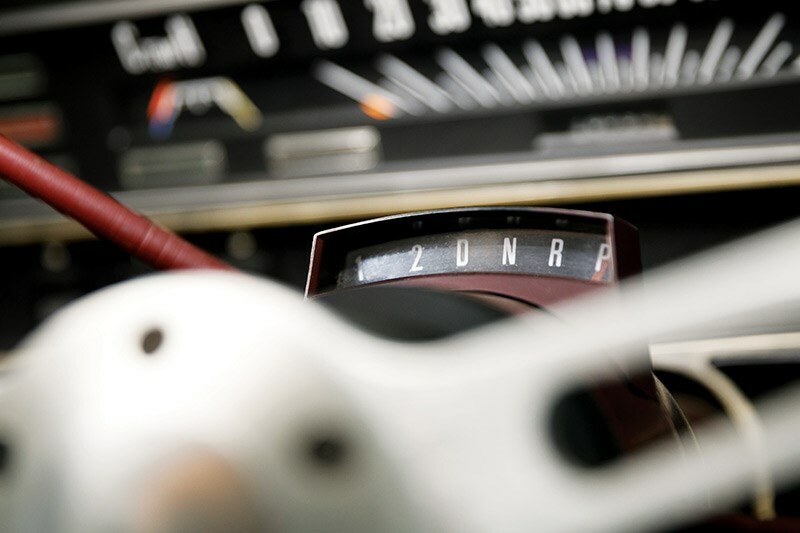 The transmission should shift smoothly and engage without thumps or shuddering. 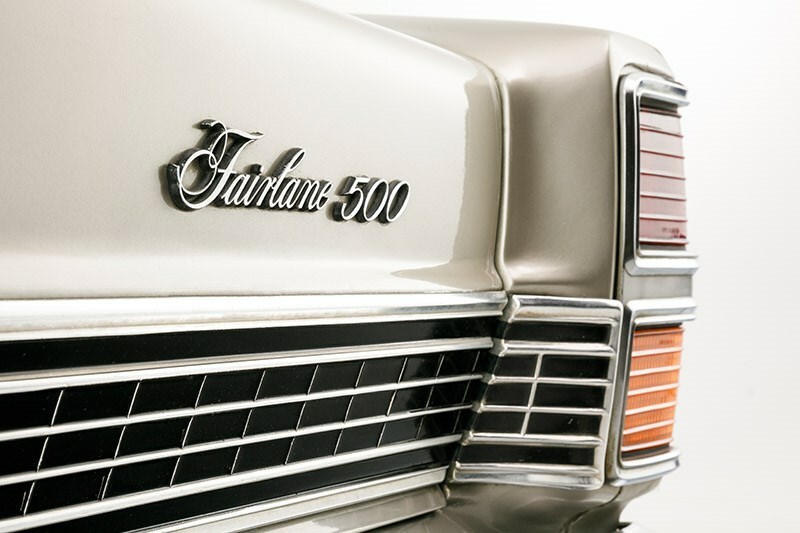 Creaking ball joints and imprecise power steering are symptoms of a Fairlane front-end in need of urgent work. The good news is that parts needed to repair or replace all of the worn bits are available and generally cheap. New ball joints are less than $50 each, with complete control arms costing around $200. The under-dash handbrake can demand some muscle to activate, so check it will hold the car on an incline. New brake master cylinders are still available and reconditioned boosters cost around $300. Finding a good Fairlane means tracking down a car with the interior largely intact and all the electrics working as they should. Electric windows were optional and costs will approach $2000 if all of them need work. The same applies to elderly air-conditioning systems that can swallow $1500-$2000 in repairs and upgrading. 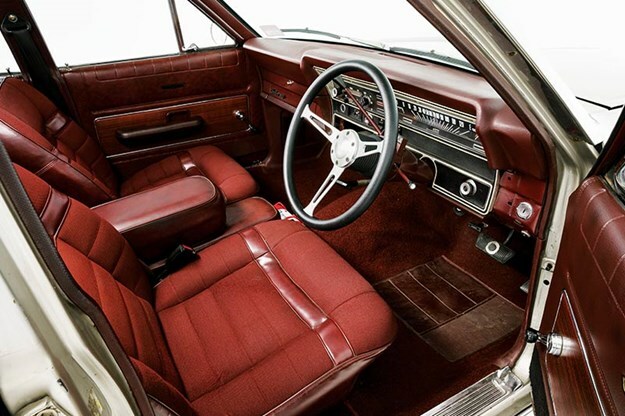 Carpets, seat vinyl, knobs and other fiddly parts can all be found new. Cars with a factory sunroof are valuable property, so ensure the mechanism isn’t binding and there are no signs of water entry. 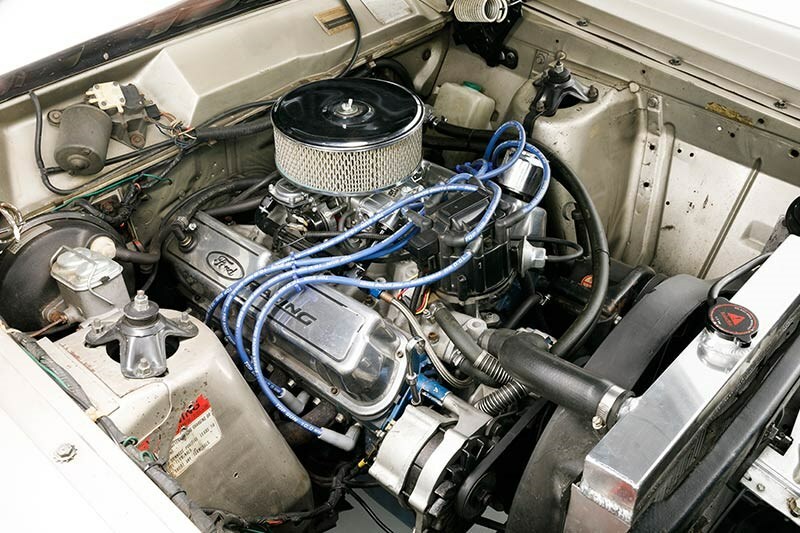 Gotta love a big and burly V8 Fairlane! The big end of Ford town has some good buying. WHat's been happening to the market for the cars we grew up in? Uncle Cliff reveals all.